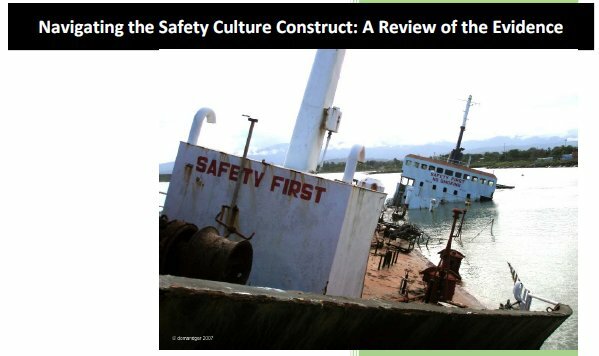 Presented in London, at SHE Expo 2018 by Dr Dominic Cooper CFIOSH C.Psychol, this presentation outlines a study on safety culture assessment that is unequivocally linked to a variety of incident statistics. 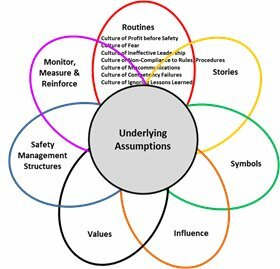 This is the first study in the safety culture domain to do so after 30 years of safety culture research. Welcome to BSMS, Thought Leaders in the Psychology of Safety, dedicated to helping domestic and international clients achieve world-class safety performance. BSMS works with organizations to create and implement customized safety culture solutions, using proven methods developed by industry pioneer Dominic Cooper, Ph.D. Our firm has vast experience with companies in a variety of industries and geographic regions, including projects throughout the United States, Europe, Asia and the Middle East. Our goal is to help clients create a culture of safety awareness and accountability so that nobody gets hurt. Doing so can dramatically reduce the number of lost-time and minor injuries, and the associated costs which detract from your bottom-line. Contact us today to begin your journey to a safer, more productive future. Recognized as global experts in behavioral safety, B-Safe clients realize world-class safety performance by achieving the lowest injury rates in their industry. 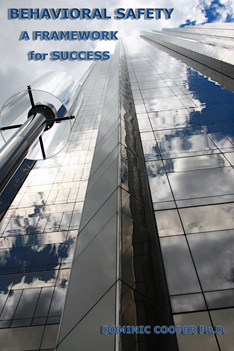 We have assisted companies in more than 30 countries in all six habitable continents. Safety Leadership is a vital component of any Safety, Health & Environment process. 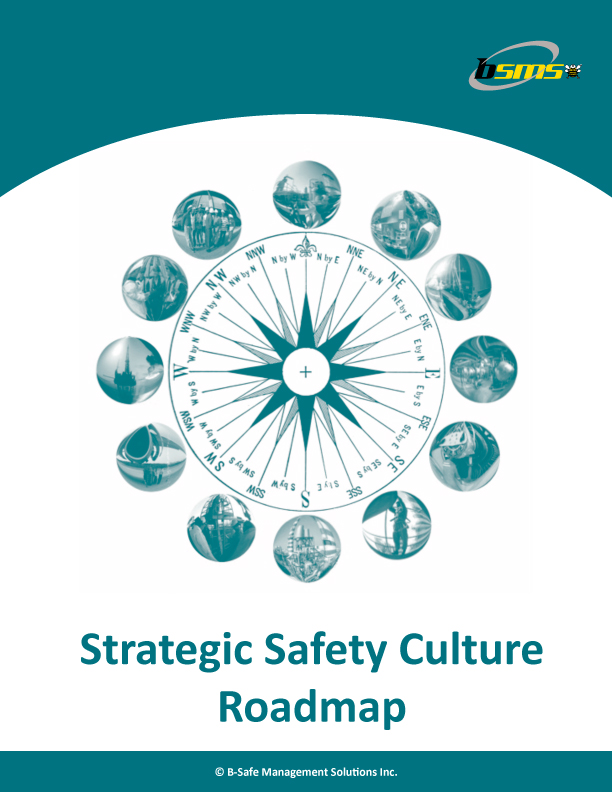 We can help you face the Safety Leadership challenges on your Safety Culture improvement journey. Improves standing and reputation among suppliers, clients and partners. Implementing proven Behavioral Safety processes in your company can dramatically reduce the number of lost-time and minor injuries and their associated costs which detract from your bottom-line.